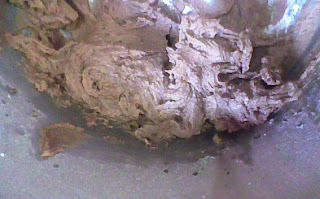 Today we're sharing a Chocolate butter cream frosting recipe, it can be used on cakes or cupcakes. 1. 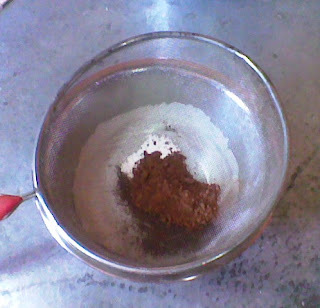 Sift the icing sugar in a medium bowl, then add the cocoa powder and sift as well, set aside. 2. In a large mixing bowl combine the margarine or butter and cream for a few minutes, add the icing sugar mixture and continue to cream. 3. Add the vanilla & milk gradually to the mixture and continue to mix until it's a preferred texture. 4. 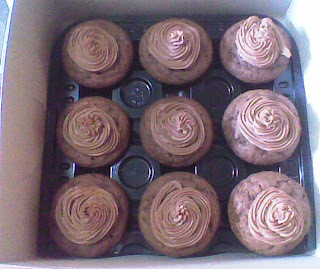 The frosting is ready to be used on a cake or cupcakes, or stored in an air-tight container until use for up to 7 days. Your cakes looks yum yum. Do you supply even in Nairobi CBD?